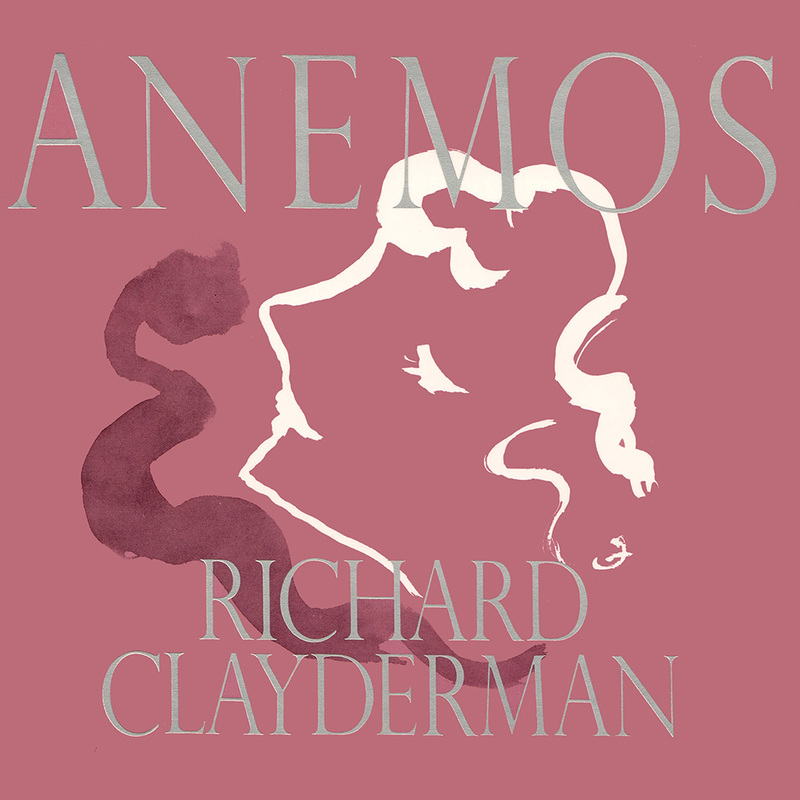 ‘Anemos‘ is a Richard Clayderman studio album containing 11 classic Japanese love songs. Many of the tracks have since been released on various compilations and collections, including the VICTOR album ‘Best Friend’. ‘Fall in love’, ‘Kawano Nagareno Youni’, ‘Kampai’ and ‘Okuru Kotoba’.